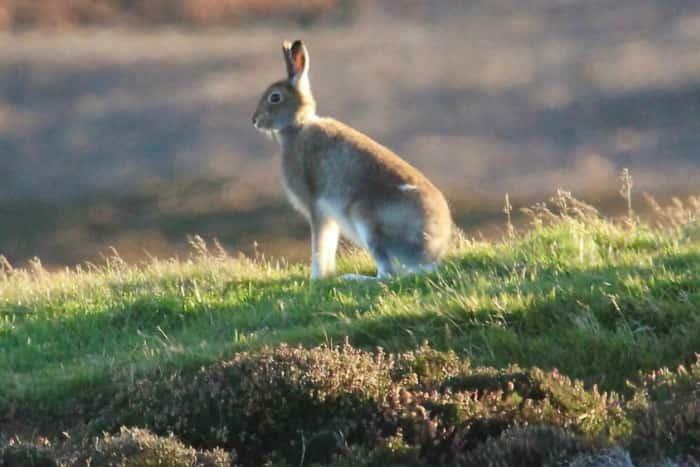 Did you know there are mountain hares in the Lammermuirs? Come and hear the results of research and surveying using innovative techniques. What does their behaviour over a 24hour period show us about how they manage the energy challenges they face. Does this example of moorland owners and conservationists working in partnership have wider application?